Yes. 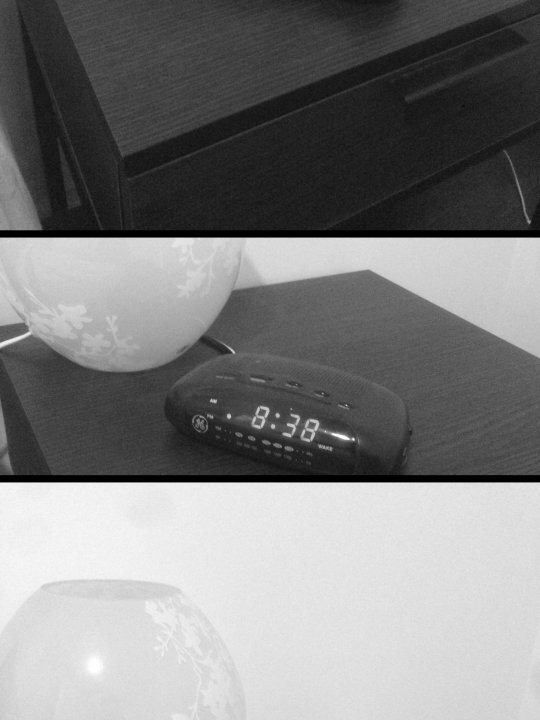 An empty bedside table with no books on it. I’m in a total reading slump. I too quickly had to read too many books for work which broke my flow. I kept falling asleep on subways, chairs, and beds while reading. There was a lot of life happening that crushed my attention span. So I it was only fair on the books to cut them loose. And come back to them later in life when I could give them the love and attention they deserve. Because there’s nothing like starting over to get excited again.